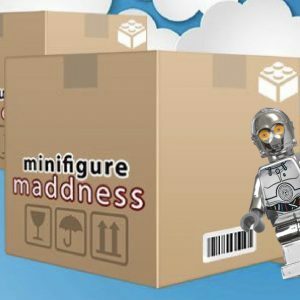 We have decided to create a box of surprises for LEGO Minifigure lovers and offer something unique to our customers. This box contains over €48 worth of LEGO products! , For only €36. * Please Note: we cannot ship these outside of Europe. * SOLD OUT! 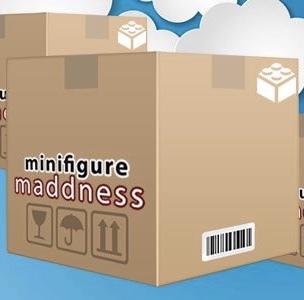 , March Surprise Box available now!